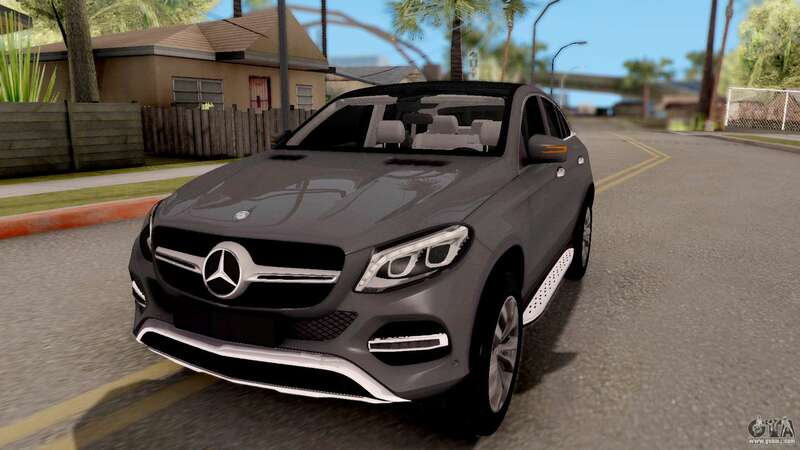 Mod the German car the Mercedes-Benz GLE 350d for GTA San Andreas. Good quality of the model. 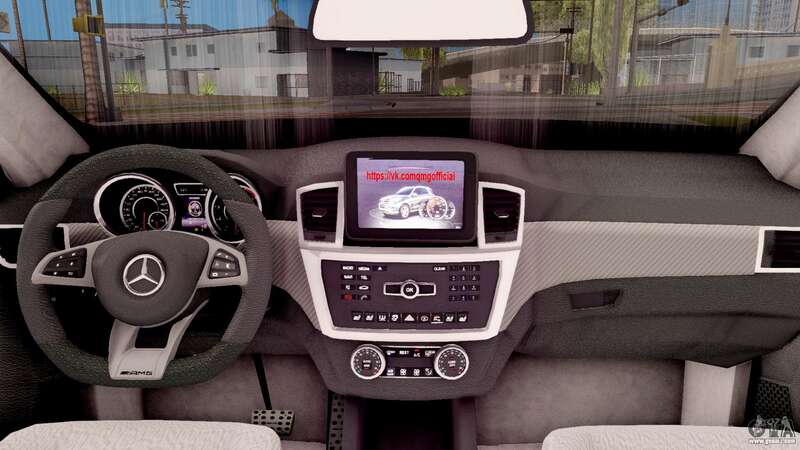 The car interior is beautifully crafted. 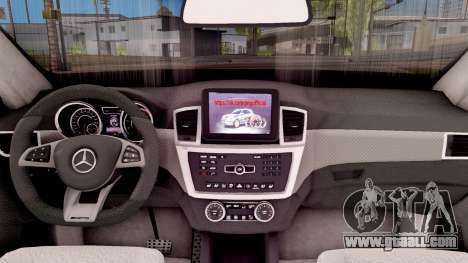 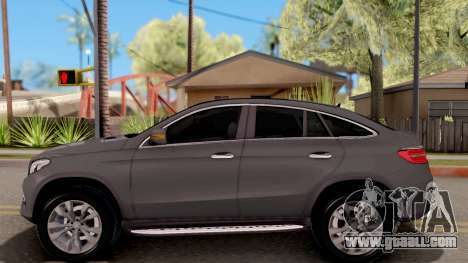 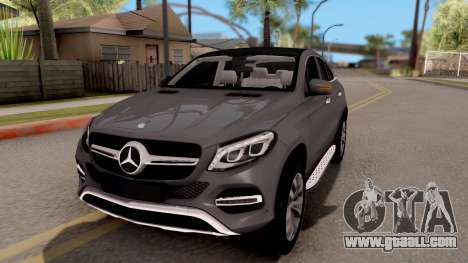 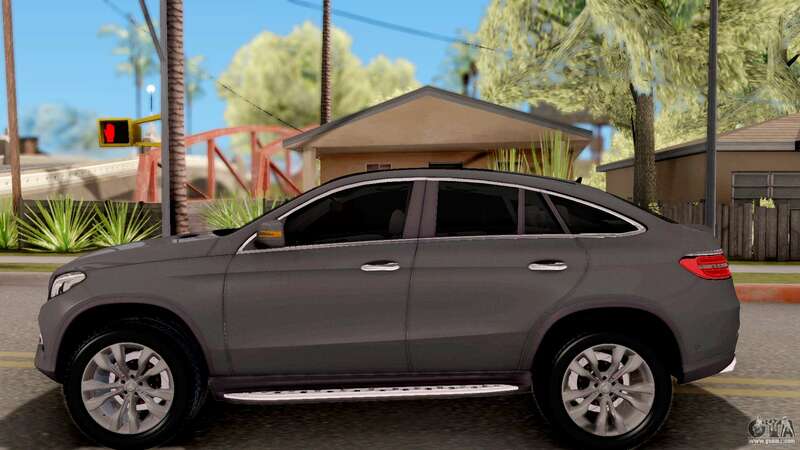 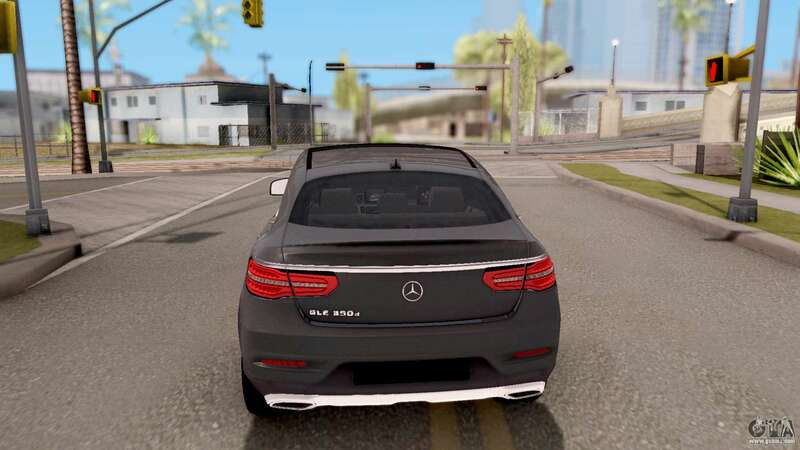 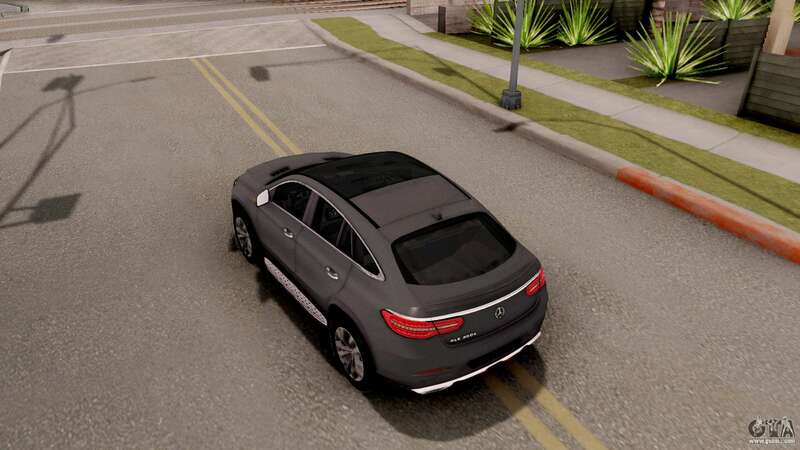 To add the Mercedes-Benz GLE 350d for GTA San Andreas, just download from the website of our auto-installer and run it. 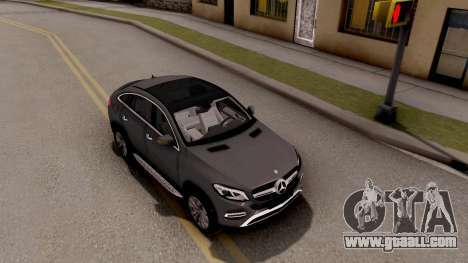 By default, the mod is installed to replace the standard model..